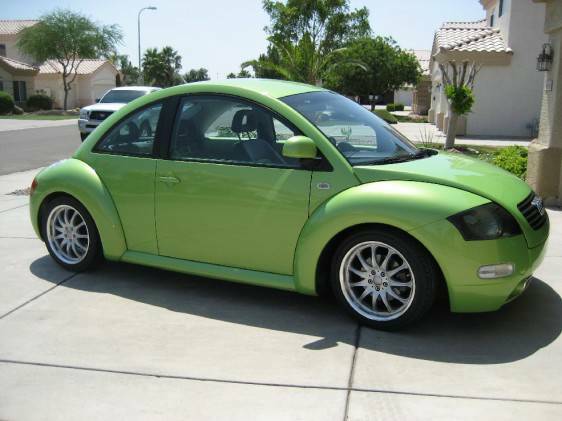 1999 Volkswagen BeeTTle offered for $7,200 in Tucson, AZ via craigslist. 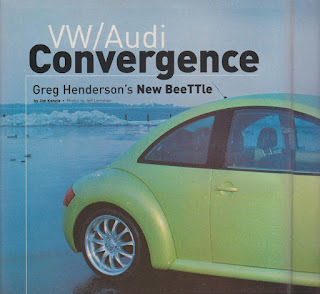 Tip from Sean S.
It is obvious that somebody put some serious time and effort to graft the front (and rear) ends styling from an Audi TT into a New Beetle...which makes sense given the shared platform architecture, but that's about it. Or....could this be the Audi TT with good visibility and plenty of rear seat space that you've been looking for? I kind of like it. 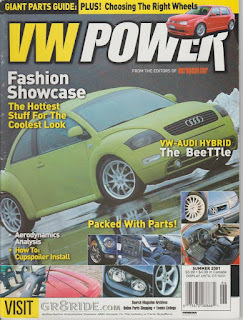 Now tell me it have the 1.8t and awd system from the Audi and you've really got my attenation. "Remember when Cher danced around the stage in her underpants and her son was on stage"
Of course I don't remember the time Michael O'Donoghue got me so drunk I almost puked on Madonna but lots of other people do. Nobody caught it on video? The world was a better place before people started carrying around cell phone cameras. Imagine if every Winston Churchill conversation had been captured via snap chat...actually...that'd probably be worth watching. Yeah it was in 1981 when she was still a brunette with a Long Island accent checking coats at a dance club. That Long Island accent should have sounded more like Detroit as she graduated high school at Adams High in Rochester Hills, MI. Now, Cindy Lauper on the other hand.. Even so, I can see someone puking on Madonna regardless of accent.